St. Patrick’s Day is more than green beer and leprechaun’s. 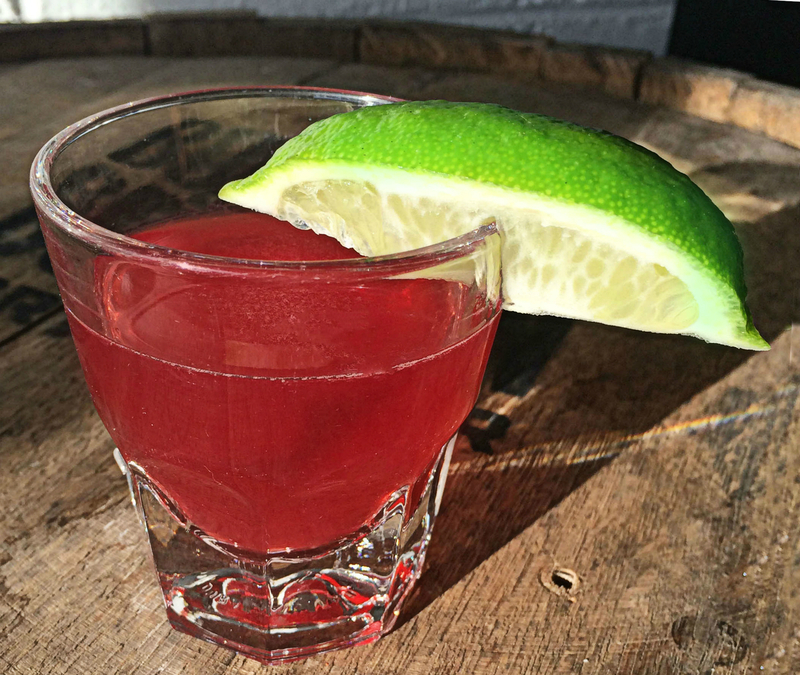 Why not give these St. Patrick’s Day cocktails a try? Éirinn go Brách! Place all ingredients into shaker with ice, shake and strain into a martini glass. 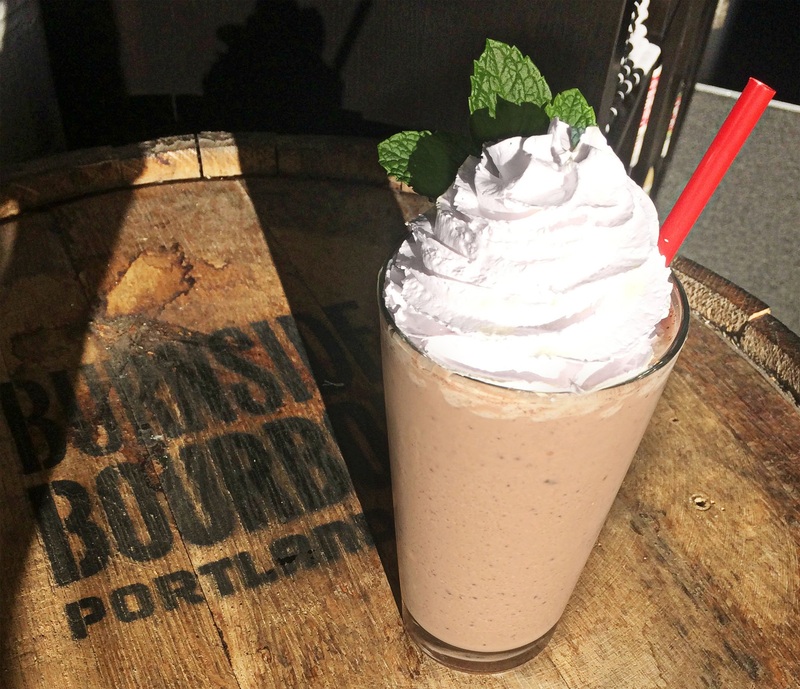 Garnish with crushed peppermint crisp chocolate and add fresh mint. Foam: 1 egg white and a quarter oz. 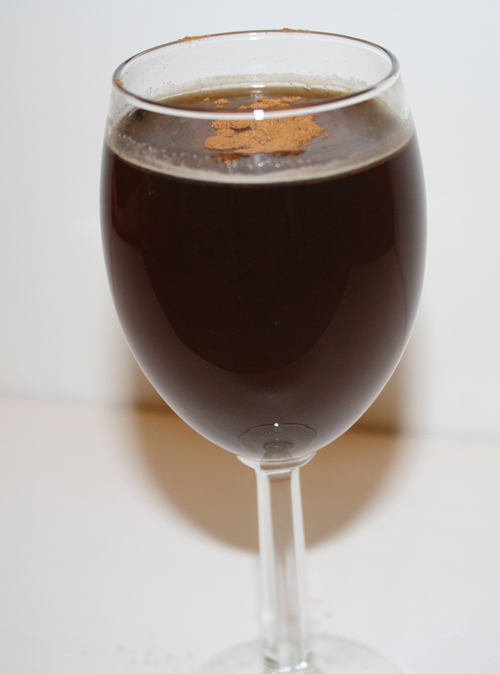 white creme de cacao – makes enough foam for 4 St. Patrick’s Surprises. Guinness Note: Take a pint of Guinness before hand and use a bar spoon to stir it up for about 30 seconds to remove some of the Co2. In a cocktail shaker muddle fresh kiwi, add ice and remaining ingredients to shaker. 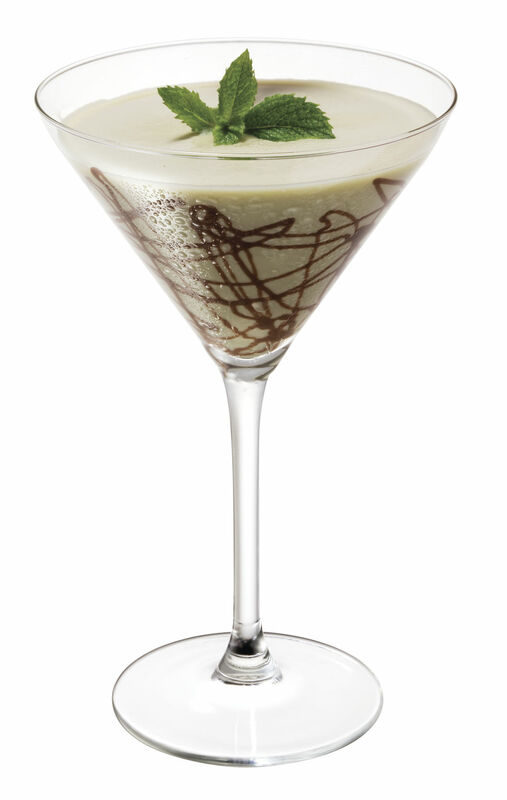 Shake vigorously, double strain into a Martini glass and garnish with kiwi slice. 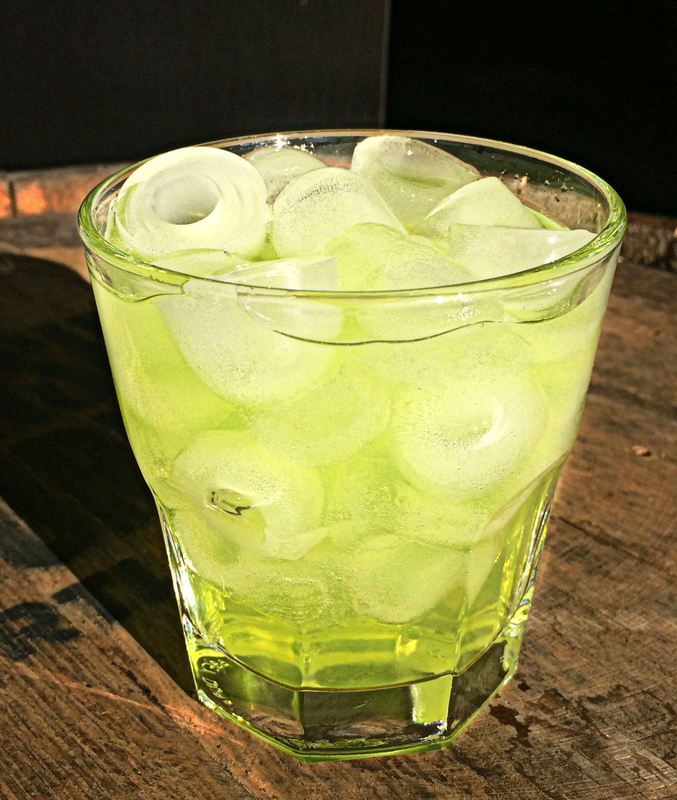 *kiwi syrup: In a pot combine equal parts water and sugar, cube 2 fresh kiwi and add to mix. Bring mixture to a boil and reduce to simmer until sugar is dissolved. Double strain syrup in to an airtight bottle and refrigerate. 1 1/4 oz. Calvados Boulard V.S.O.P. In cocktail glass muddle mint, lime and sugar. 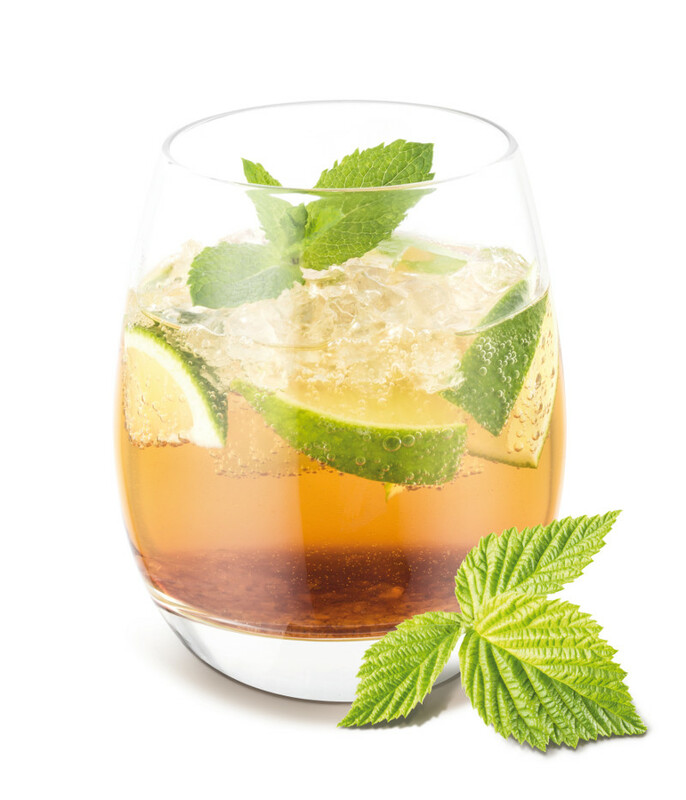 Add Calvados, ice, top with ginger ale and garnish with fresh mint sprig and lime wedge. 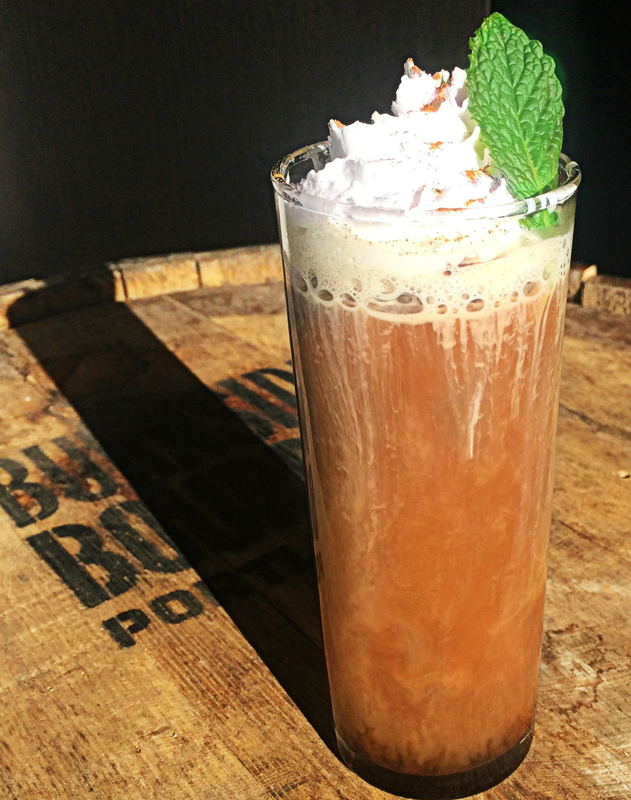 Dropkick Murphy Coffee: Inspired from the popular Celtic punk band, this feisty coffee has the buzz and kick many enjoy in kicking off an extended night of celebration. Adult Shamrock Shake: Many of us have fond memories as a child enjoying the McDonald’s Shamrock shake on St. Patty’s Day. Consider an adult version. 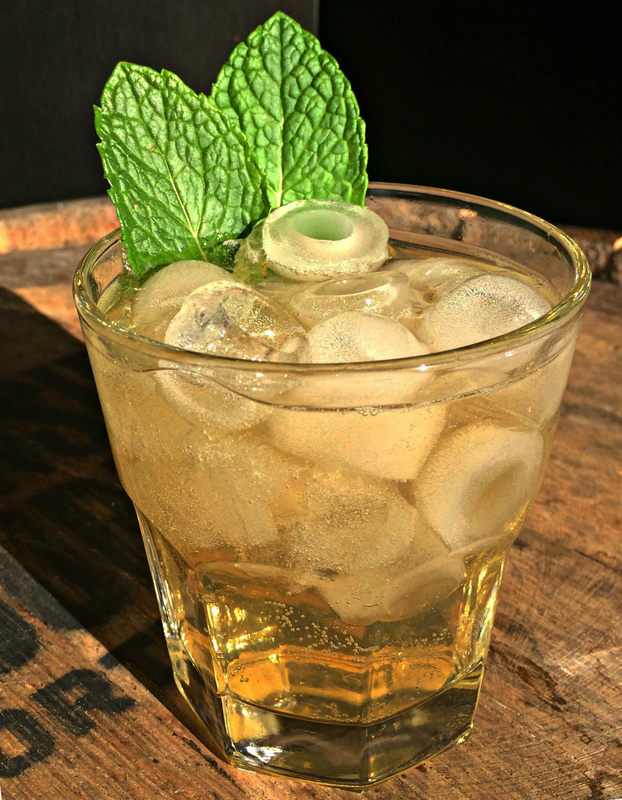 Emerald Elixir: Who says you need a thick and heavy Guinness to raise a glass to St. Patrick? 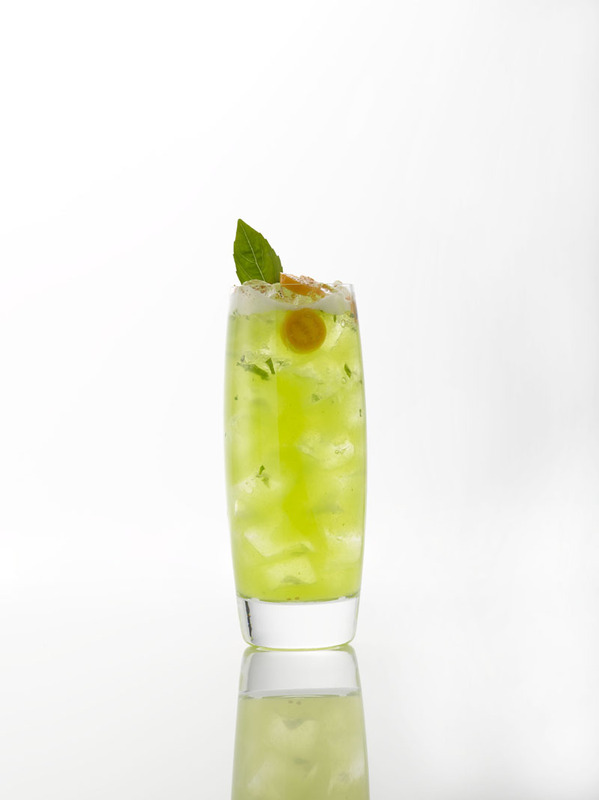 Why not something light, green and refreshing to attract the luck of the Irish?